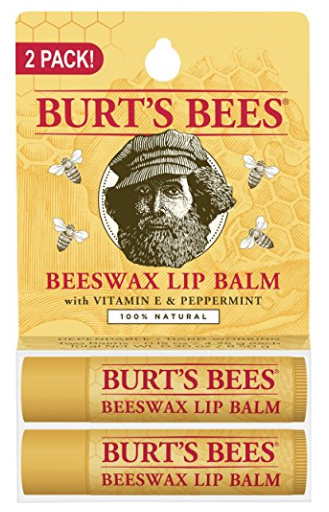 Amazon.com: Burt’s Bees 100% Natural Moisturizing Lip Balm for $1.44 each! Amazon has this Burt’s Bees 100% Natural Moisturizing Lip Balm (2 pk) for just $2.88 ($1.44 each) right now — the LOWEST price on record! This is an Add-On item, so you’ll need to include it in an order of $25 or more.